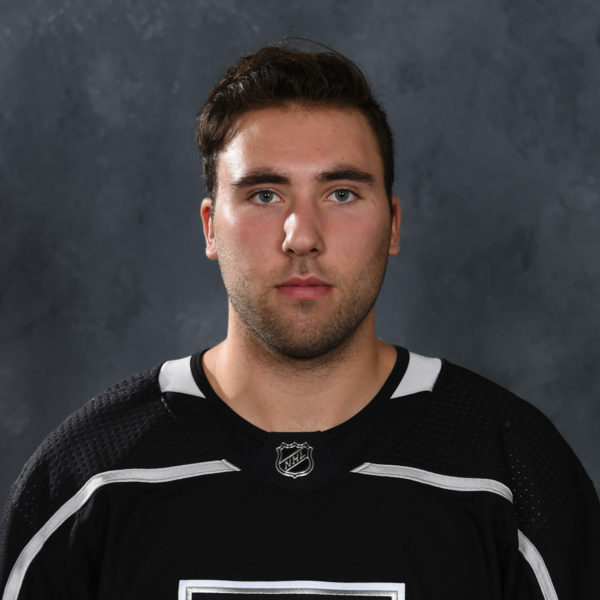 Forward Gabe Vilardi practiced with the Ontario Reign in each of the last two days and is slated to make his professional debut tomorrow morning in Bakersfield against the Condors, a 10:30 a.m. puck drop for a school-day game. 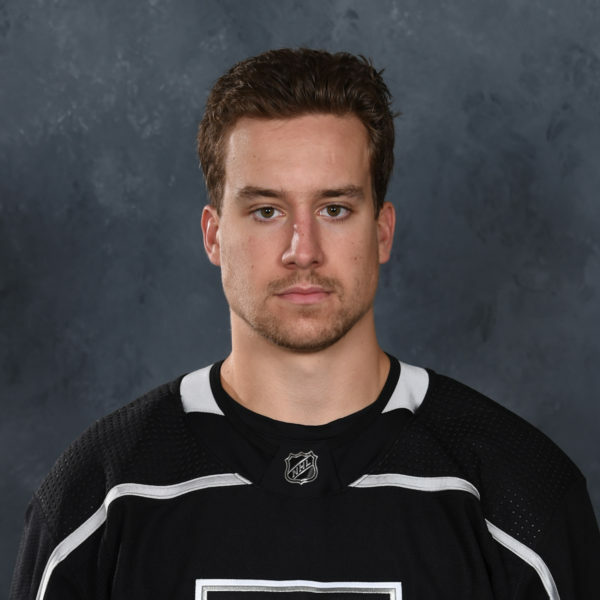 Vilardi, currently with the Reign on a conditioning assignment from Los Angeles, skated on a line with forward Philippe Maillet and Zack Mitchell – the gray unit for those wondering. 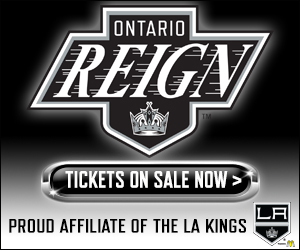 Ontario will play three games in a four-day span, beginning tomorrow in Bakersfield, followed by Friday in Stockton and Sunday at home against Tucson, with, per Jon’s understanding, Vilardi eligible to skate in each of the three tilts. What is expected of Vilardi, or what he can bring to the table, is a bit of an unknown at this stage. 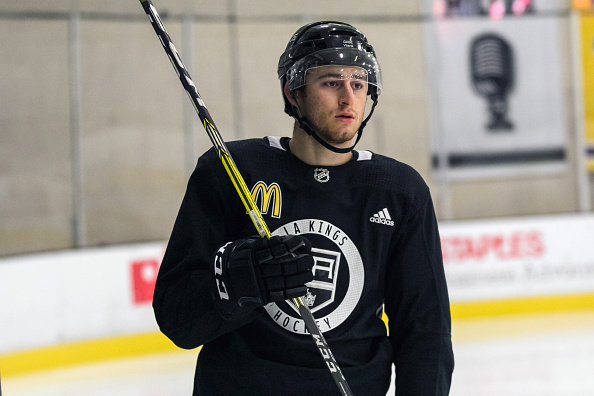 While the 6-3 forward ranks as a top prospect in the Kings system, he has yet to play in a professional game, having been sidelined from game activity in the fall of 2018 dating back to rookie camp in September due to a recurring back injury. Vilardi’s return has been highly awaited in the Kings’ sphere. The team’s first-round selection in 2017 has started both last and this season with Los Angeles in an injured capacity. 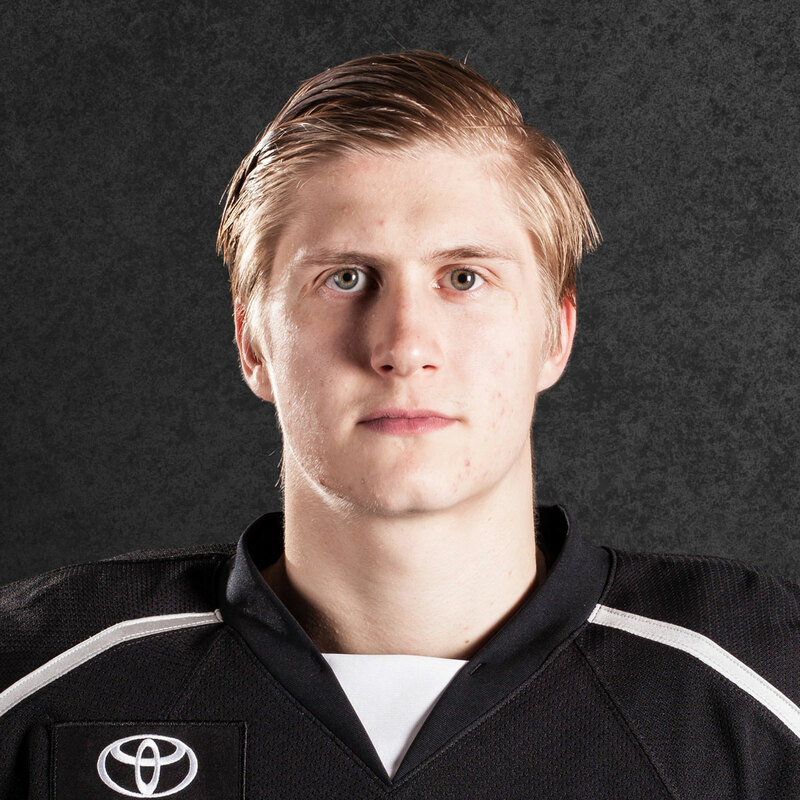 The 19-year-old rookie collected 22 goals and 58 points from 38 games played last season in the OHL with the Kingston Frontenacs. Vilardi is over a point-per-game (157 points from 143 games played) in his OHL career and led his 2017 team, the Windsor Spitfires, with seven assists during the team’s Memorial Cup victory two seasons ago. The Kingston, Ontario native resumed skating in an individual capacity last month, before he moved into full team practices with the Kings earlier this month, working himself back towards game action. Yeah, I’m really excited. It’s tough skating by yourself for so long and with just practice it’s tough too. It’s really different than getting guys coming at you and you have to react and make plays. It’ll be fun. We’ll see what happens, hopefully I’m not too rusty and we’ll see how it goes. I’m not thinking about it too much, just going out and playing like I’ve done my whole life. Whether it’s the pro game, the junior game or whatever it is, it’s still hockey, so I’m going to go out there and have fun and like I said, we’ll see, I can’t really tell you how it’s going to do. It’s never easy, coming in with a new team but obviously I know a lot of the guys but it’s still a new team. 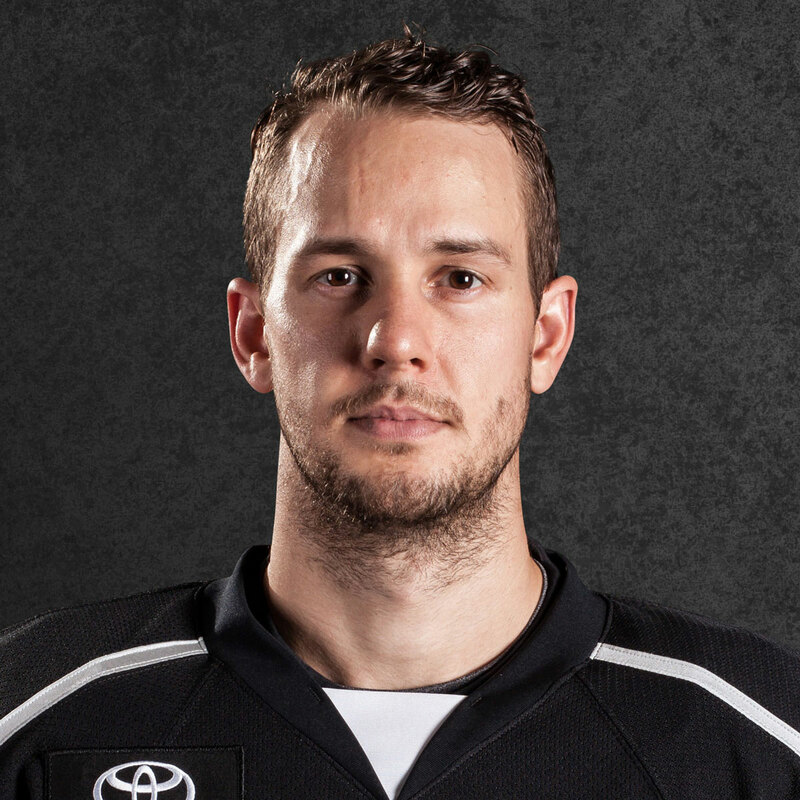 It’s the same as when I started practicing with the Kings guys, it’s the same kind of things, you’ve got to be adaptive and I’m just excited to play. It’s crazy, I’ve been here it feels like forever and I still haven’t played a game, so it’s going to be pretty fun but it’s just the beginning.